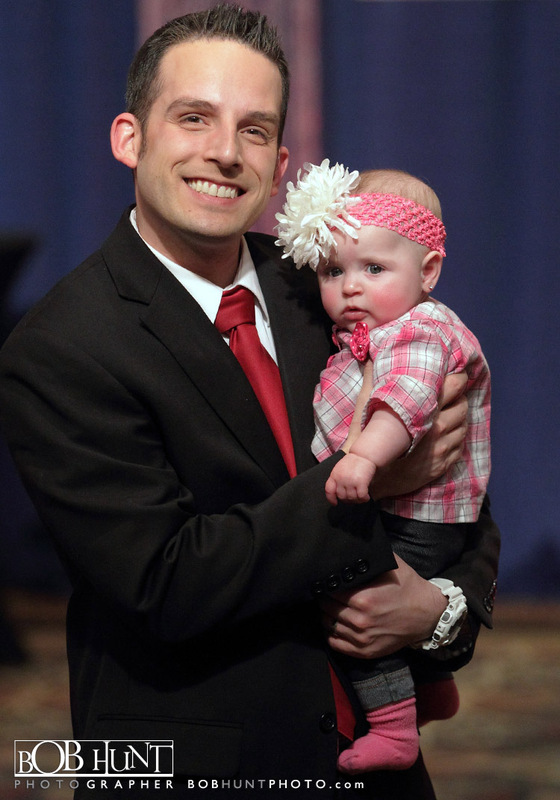 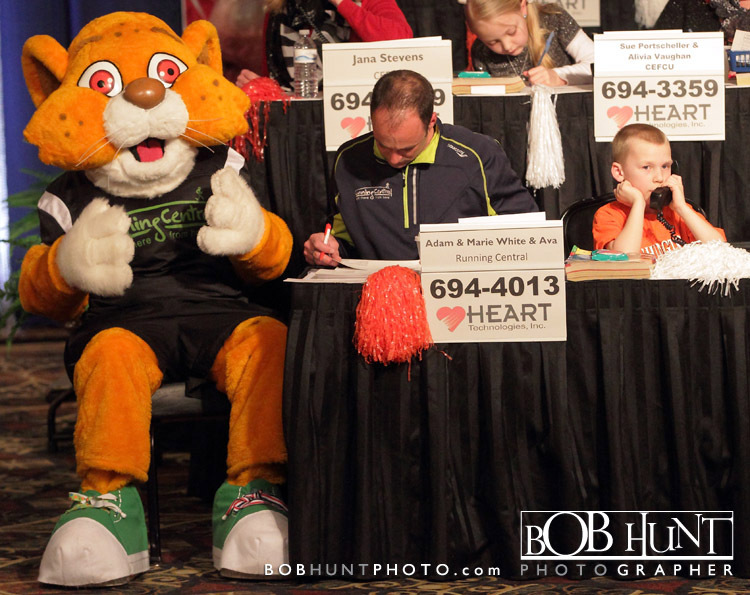 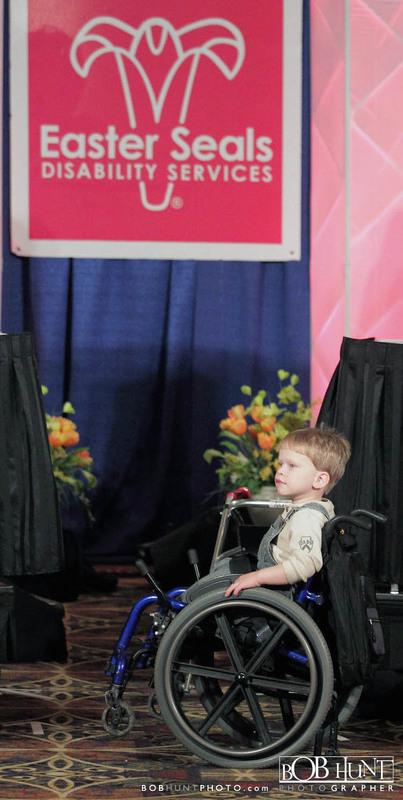 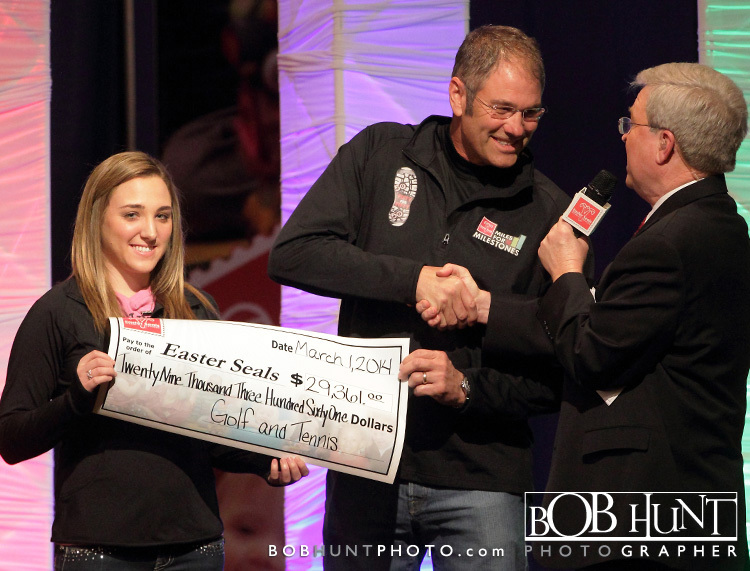 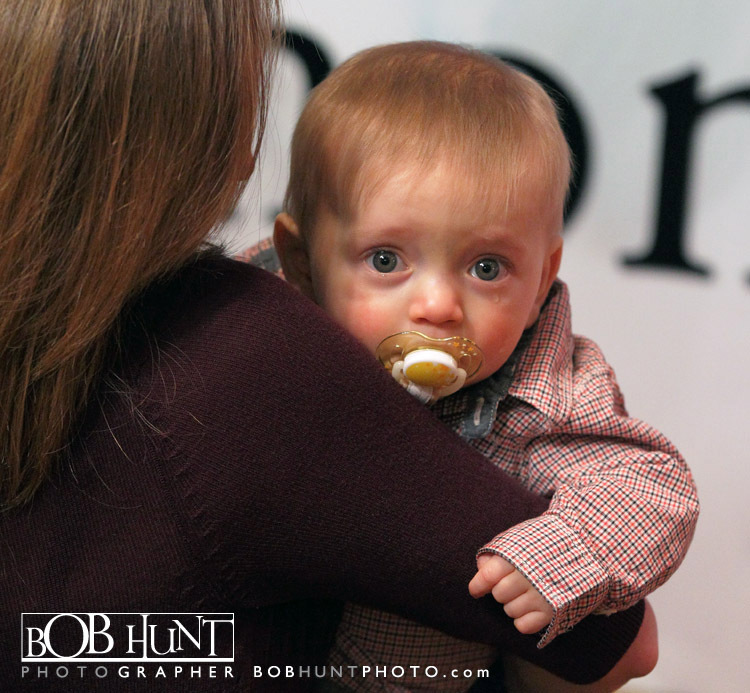 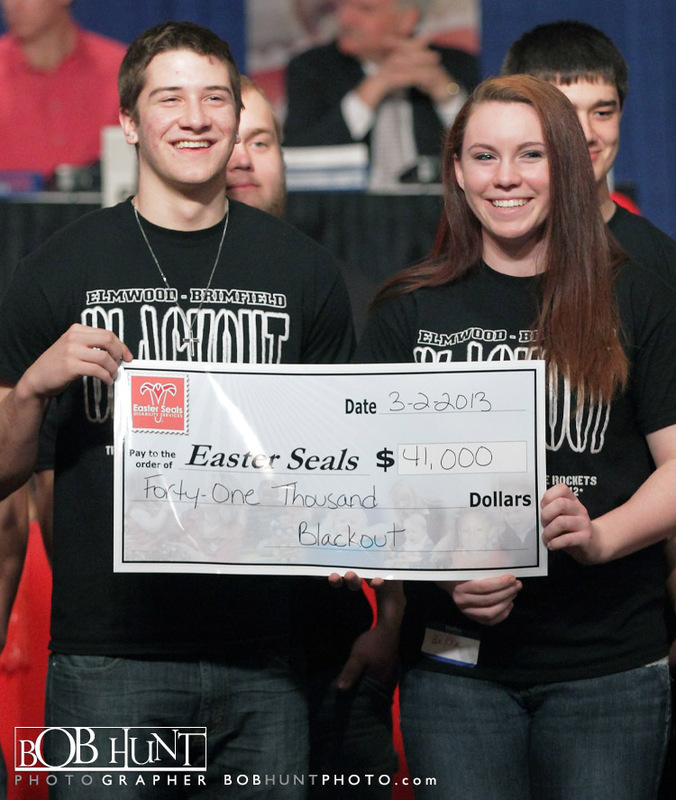 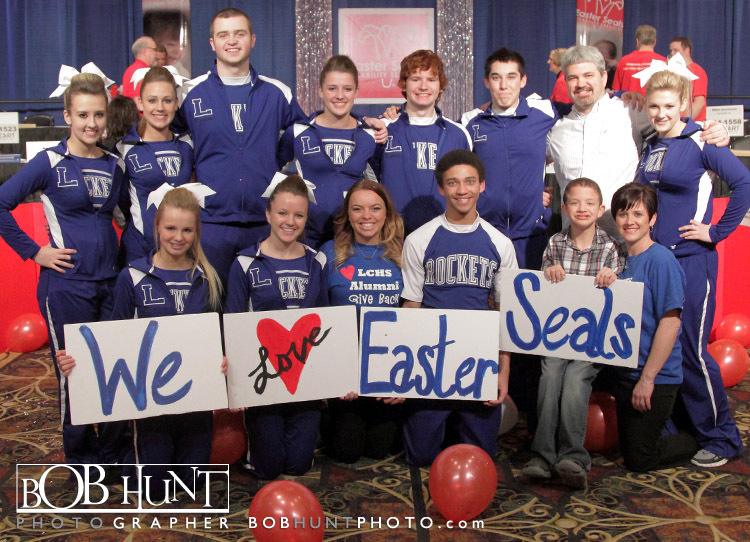 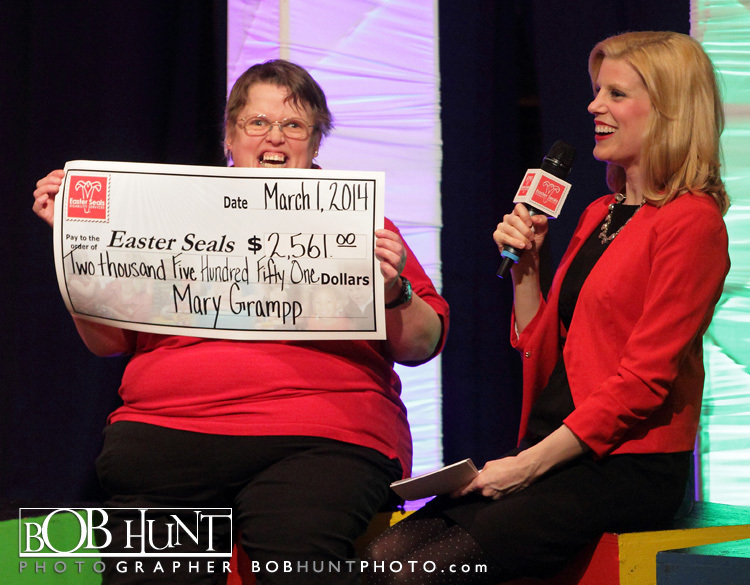 More than $2.4 million was raised Saturday during the annual Easter Seals Telethon. 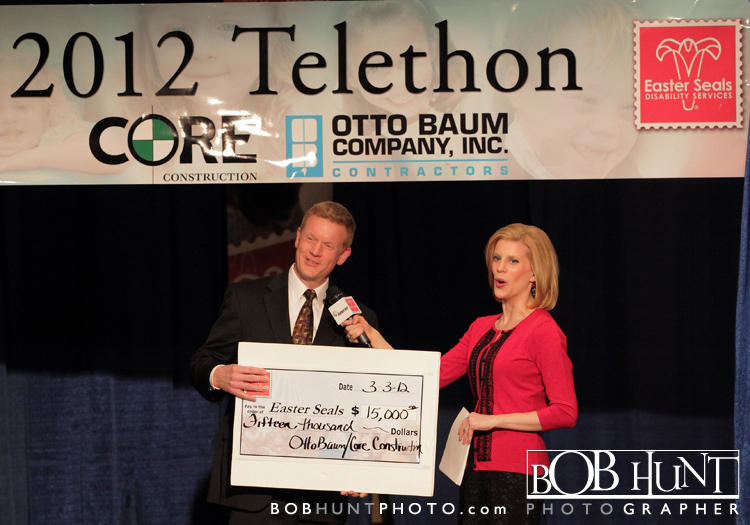 The telethon, held at the Par-A-Dice Hotel in East Peoria and broadcast on WMBD Channel 31, resulted in $2,439,743.00 in donations. 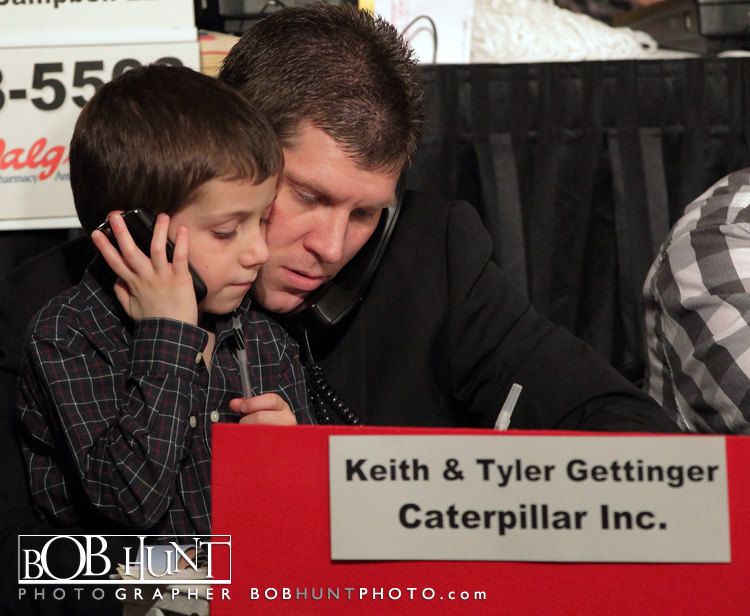 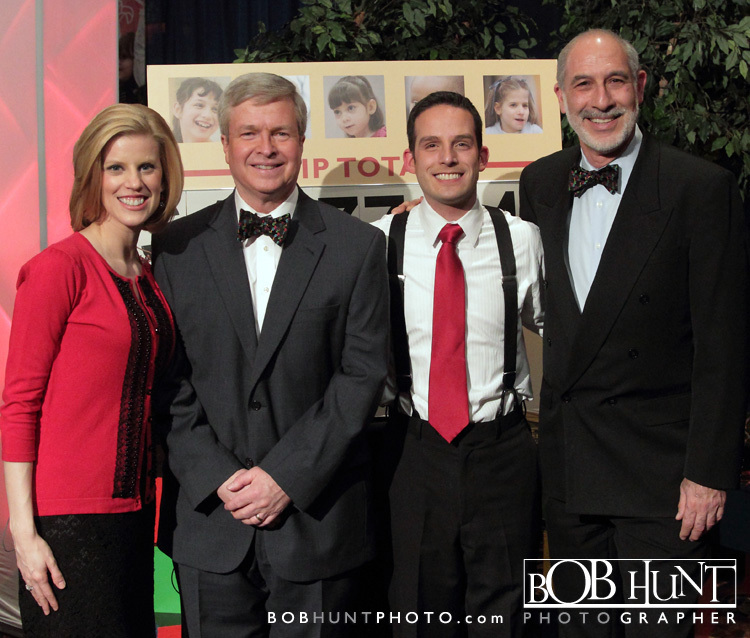 The organization’s goal was to top last year’s telethon total of $2.382 million. 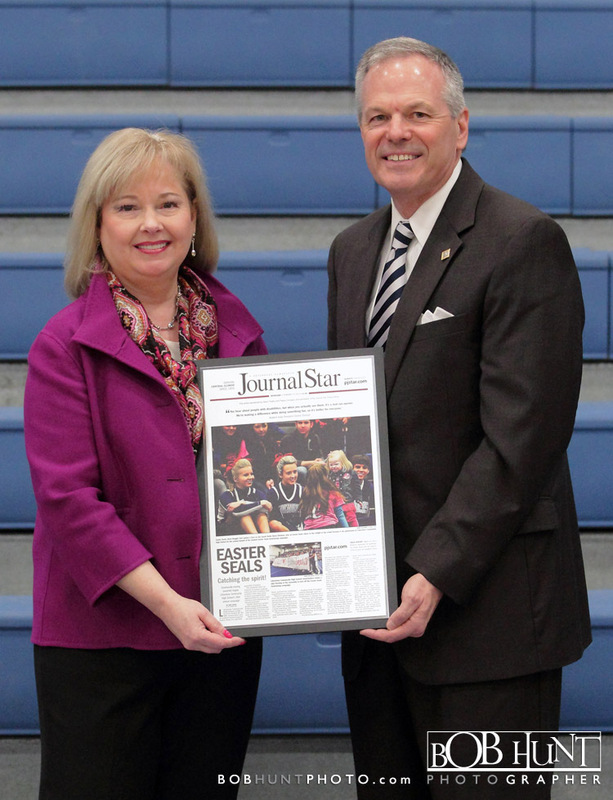 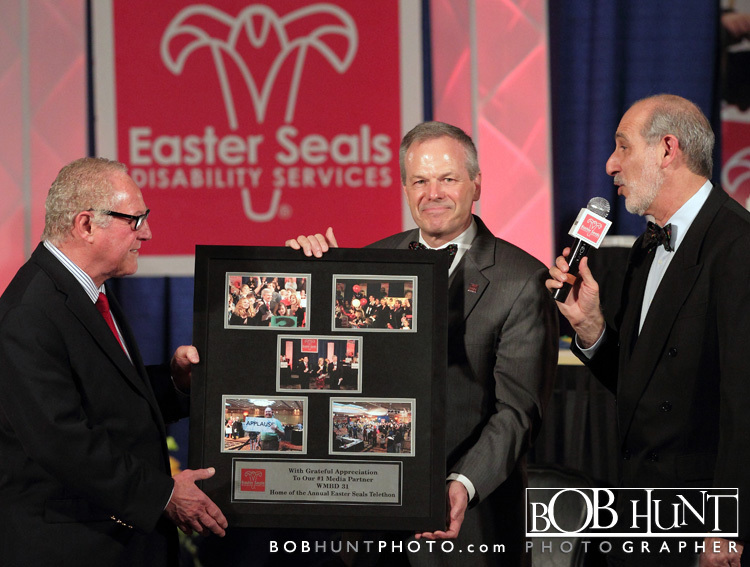 “We did great,” said Steve Thompson, President/CEO of Central Illinois Easter Seals. 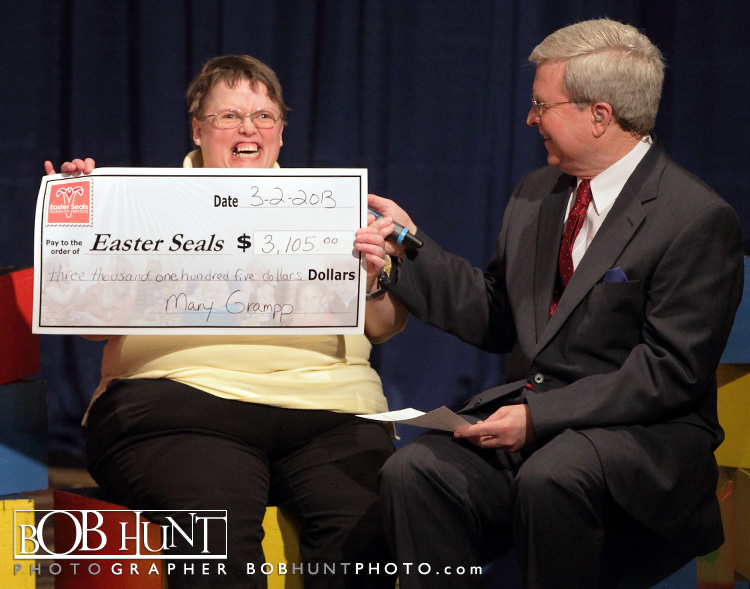 “We were really excited about our results.” Easter Seals provides services, education, outreach, and advocacy to people living with autism and other disabilities. 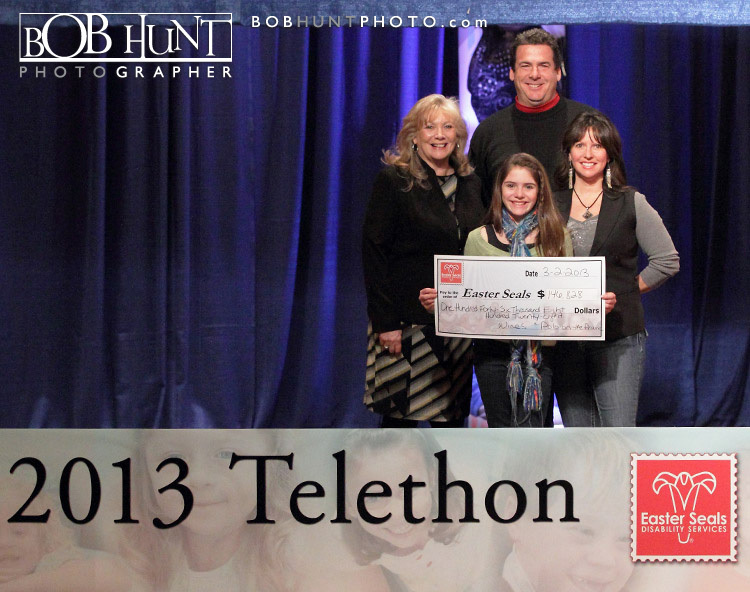 Congratulations to all of the VIP’s for all of there hard work, energy and compassion for the kids. 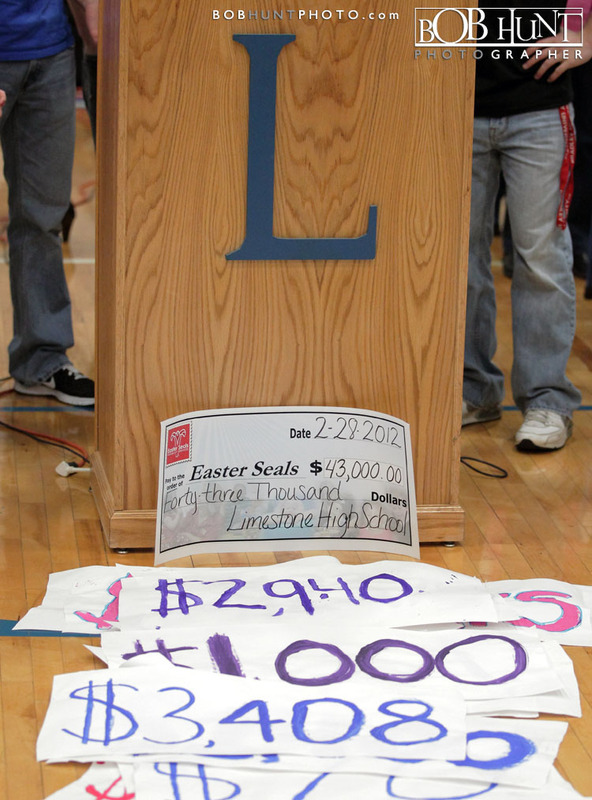 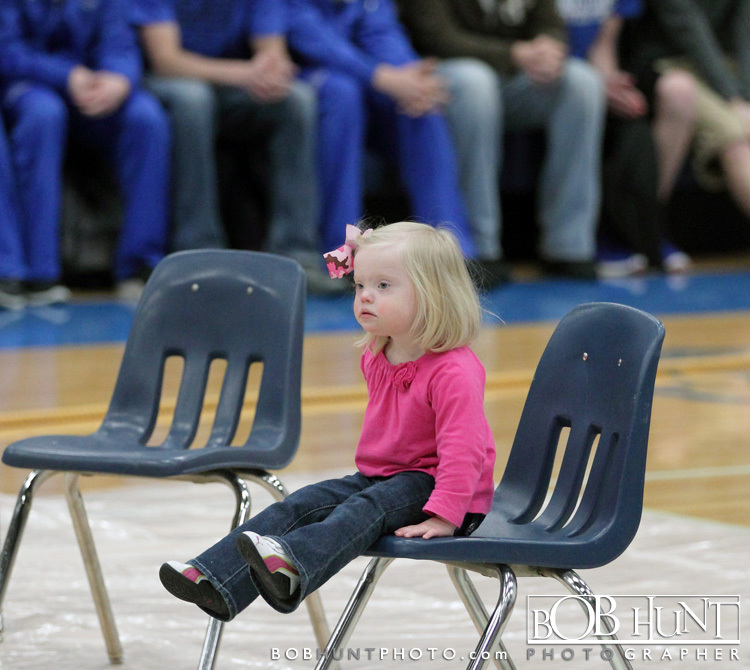 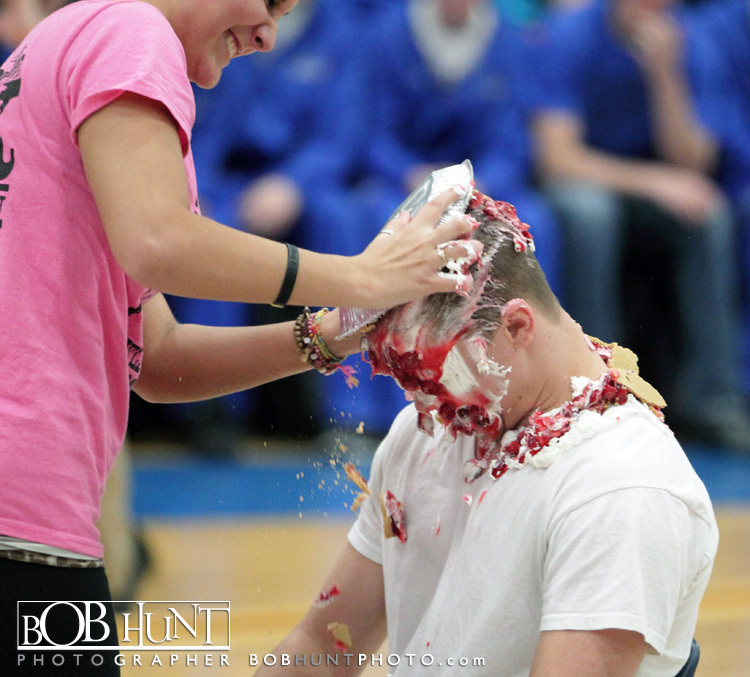 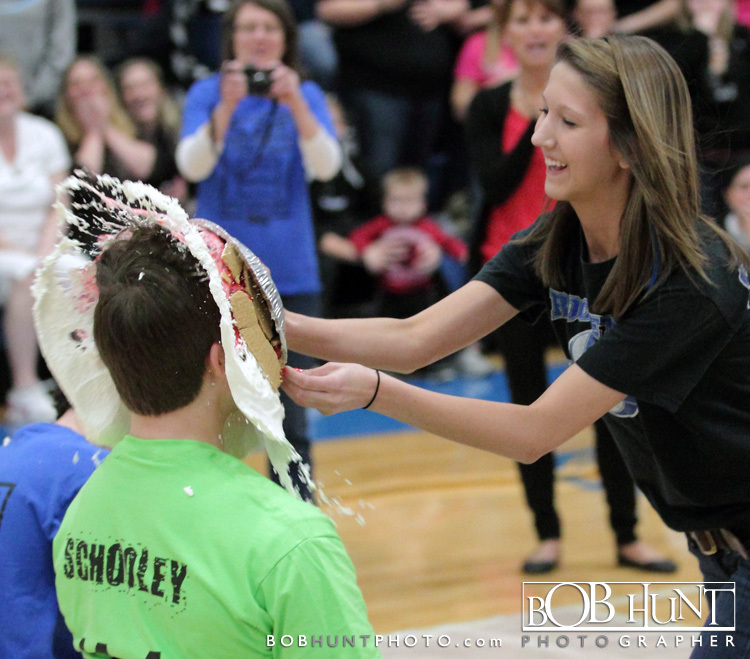 Limestone High School raised $ 62,000 this year for the kids. 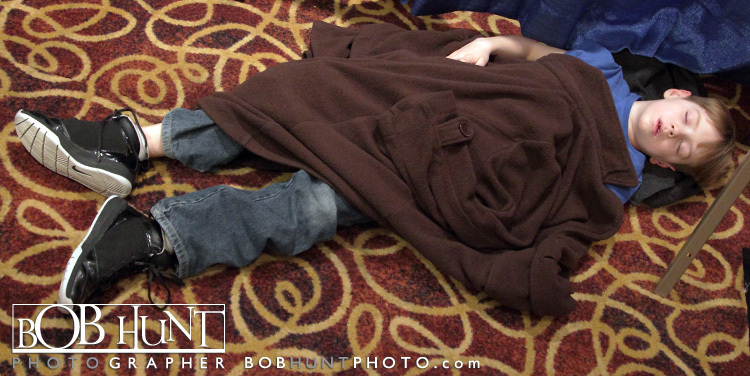 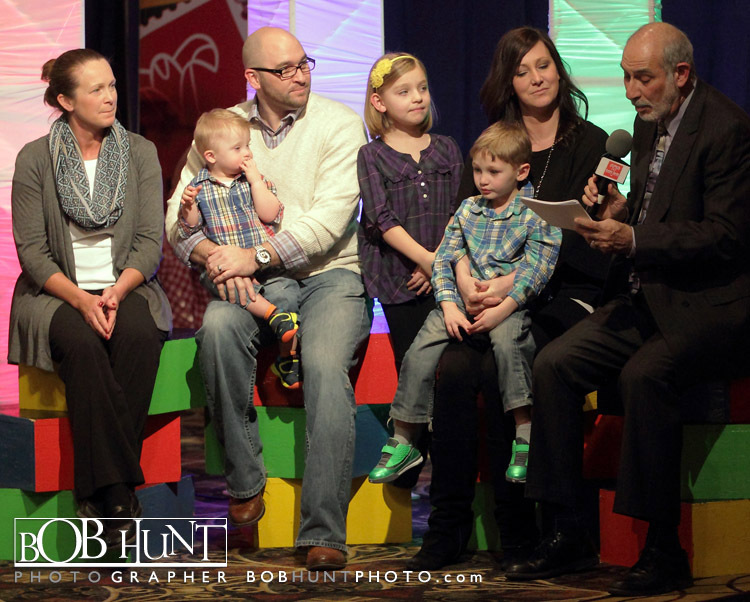 Please enjoy some of my favorite photo’s from in front of the TV camera’s and some from behind the scenes. 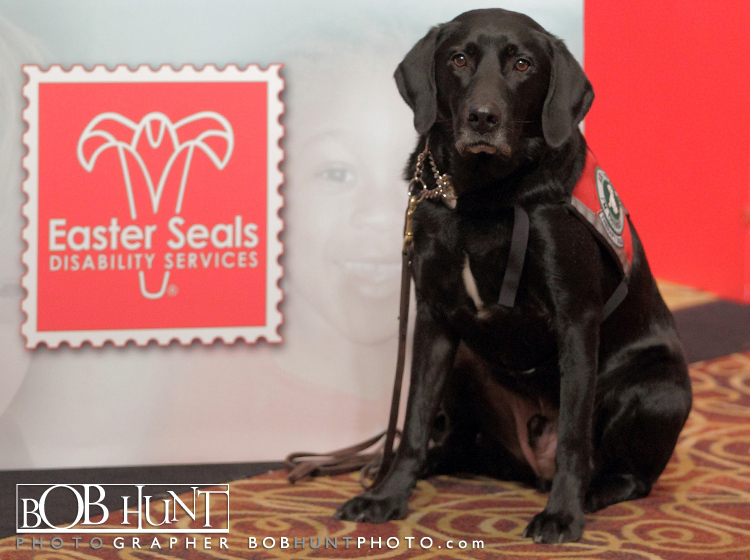 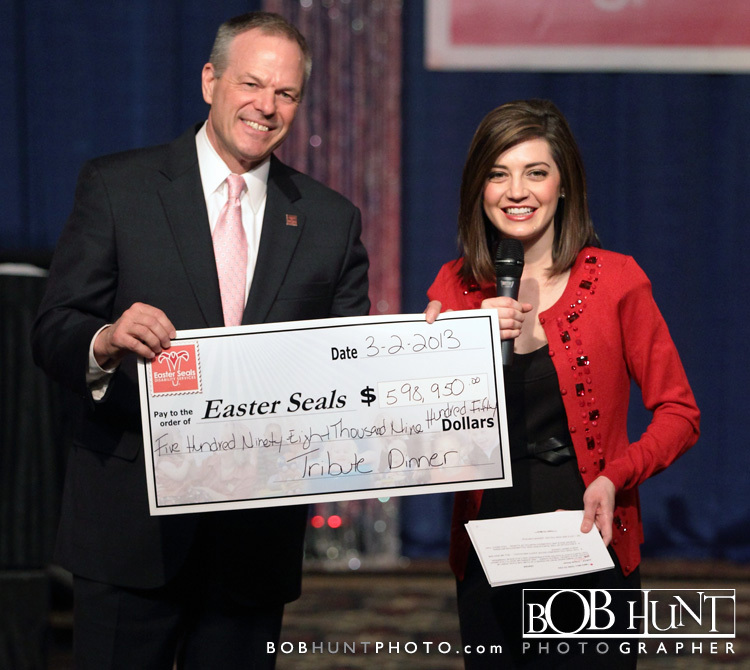 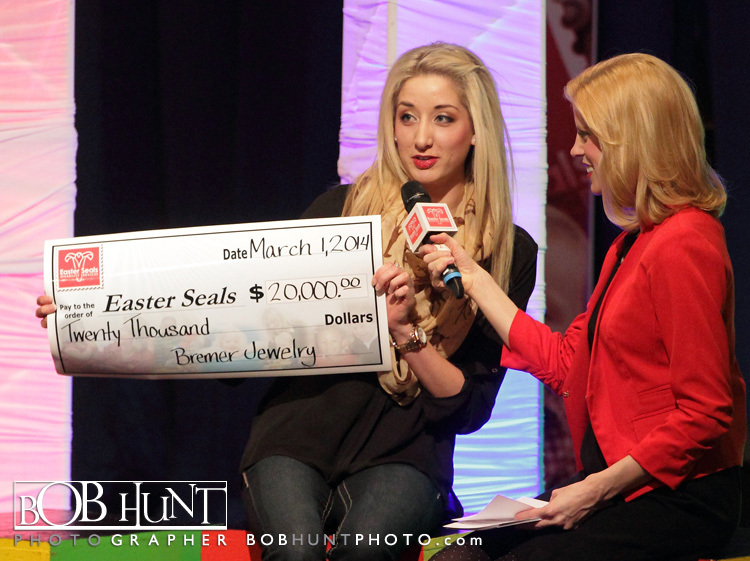 More than $2.3 million was raised Saturday during the annual Easter Seals Telethon. 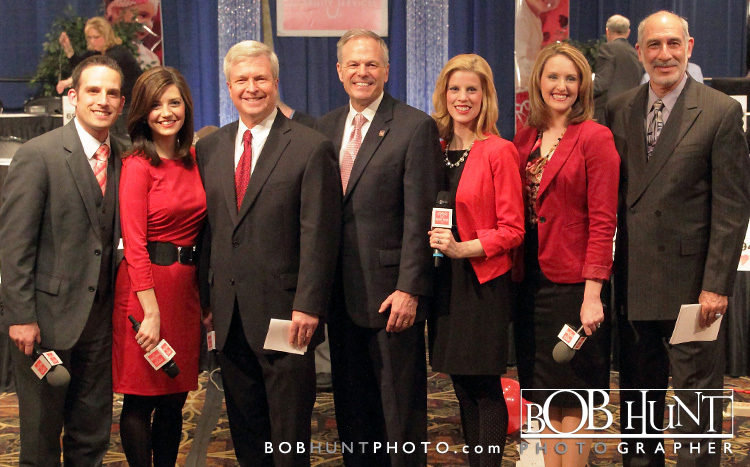 The telethon, held at the Par-A-Dice Hotel in East Peoria and broadcast on WMBD Channel 31, resulted in $2,391,905 in donations. 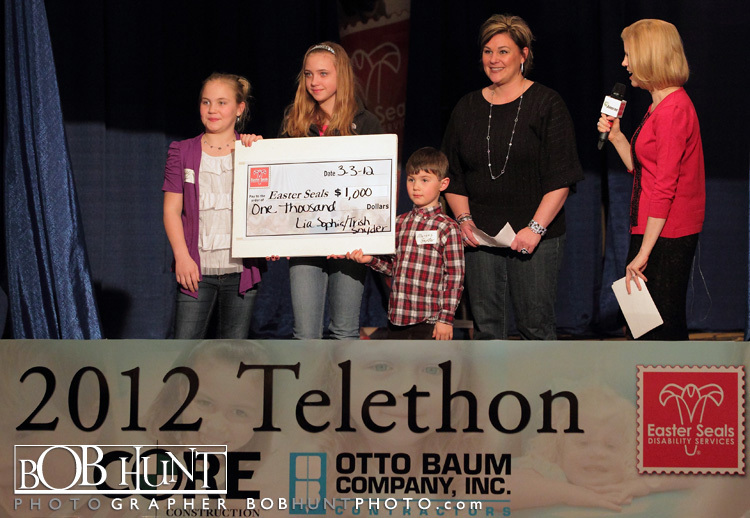 The organization’s goal was to top last year’s telethon total of $2.382 million. 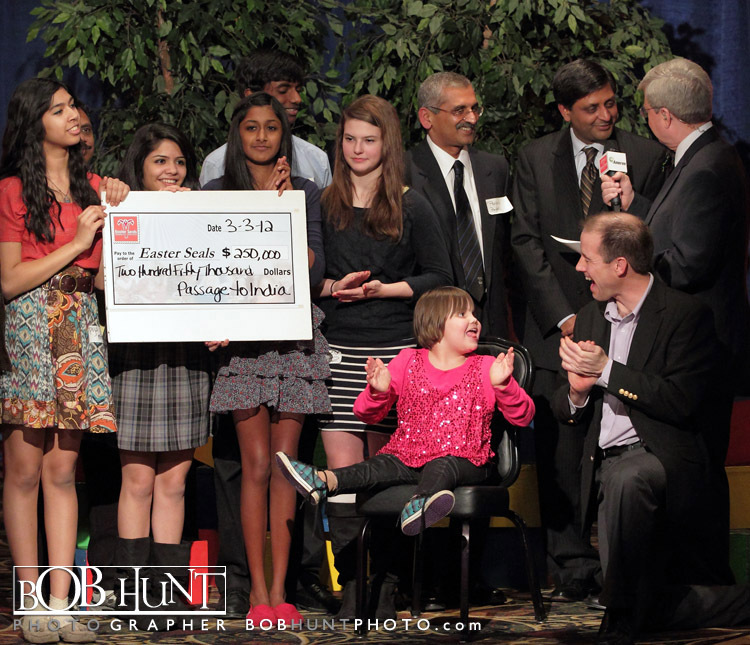 “We did great,” said Steve Thompson, President/CEO of Central Illinois Easter Seals. 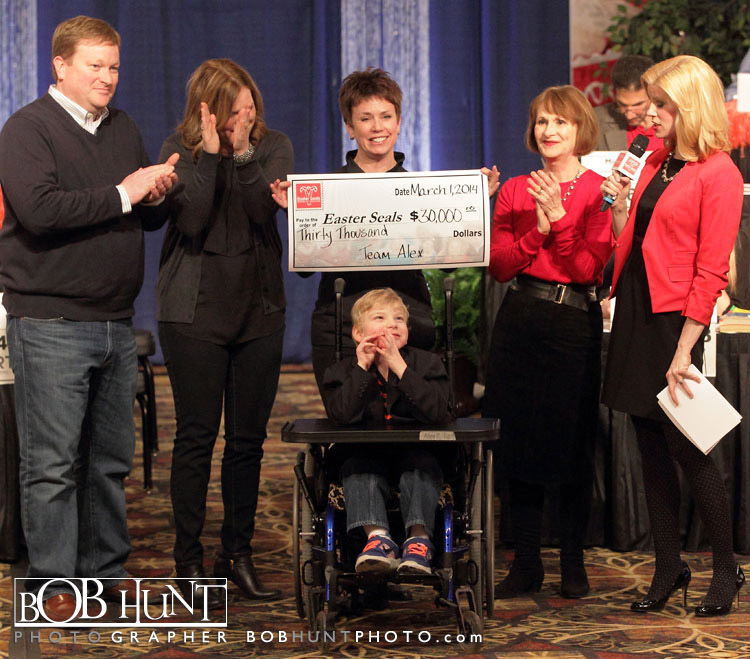 “We were really excited about our results.” Easter Seals provides services, education, outreach, and advocacy to people living with autism and other disabilities. 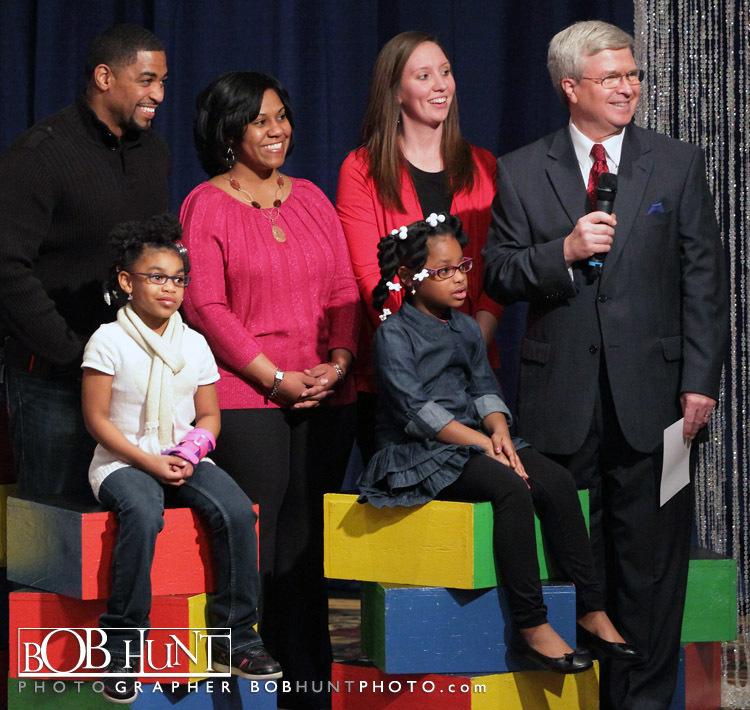 Congratulations to all of the VIP’s for all of there hard work, energy and compassion for the kids. 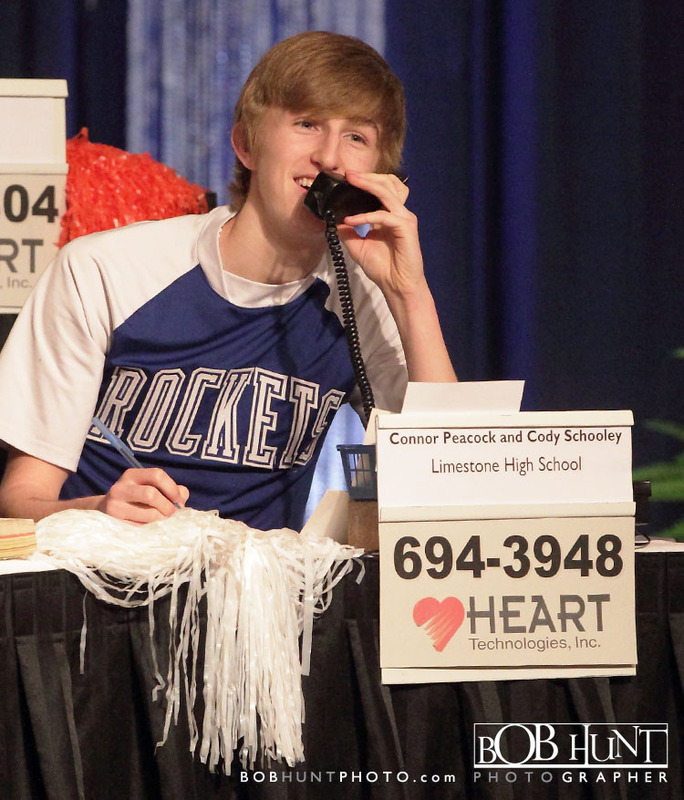 Limestone High School raised over $ 59,000 this year for the kids. 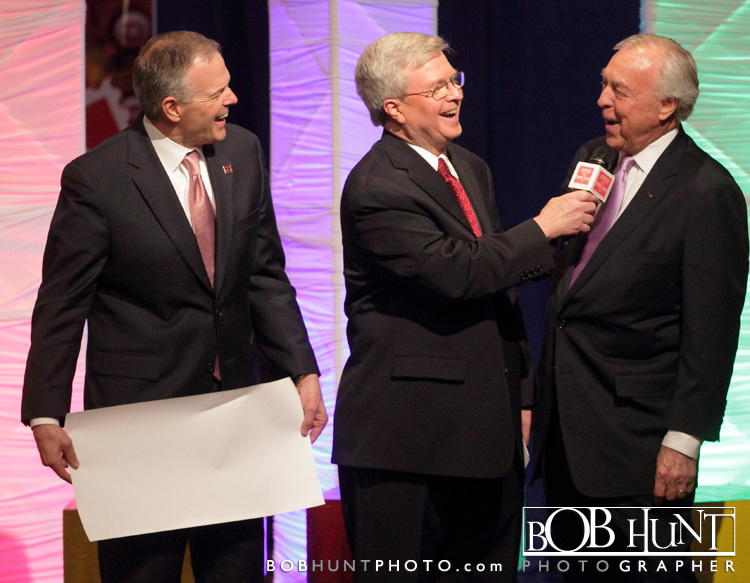 Please enjoy some of my favorite photo’s from in front of the TV camera’s and some from behind the scenes. 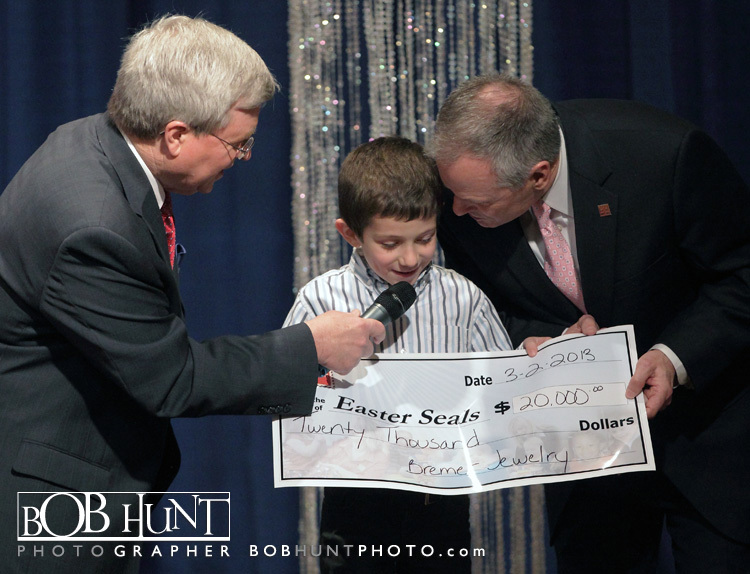 More than $2.3 million was raised Saturday during the annual Easter Seals Telethon. 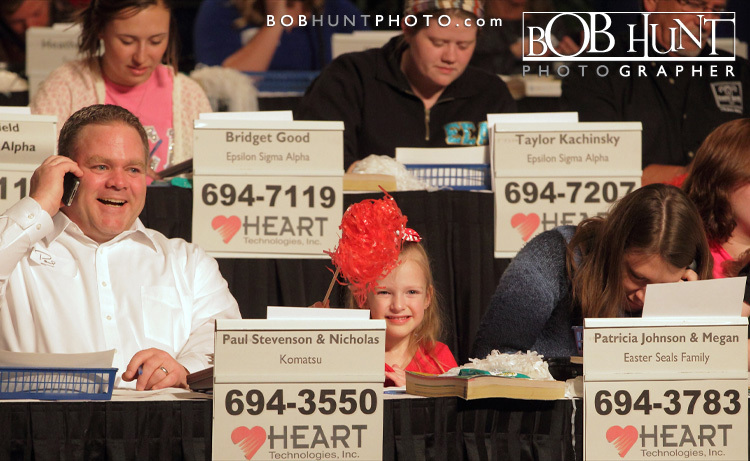 The telethon, held at the Par-A-Dice Hotel in East Peoria and broadcast on WMBD Channel 31, resulted in $2,382,143 in donations. 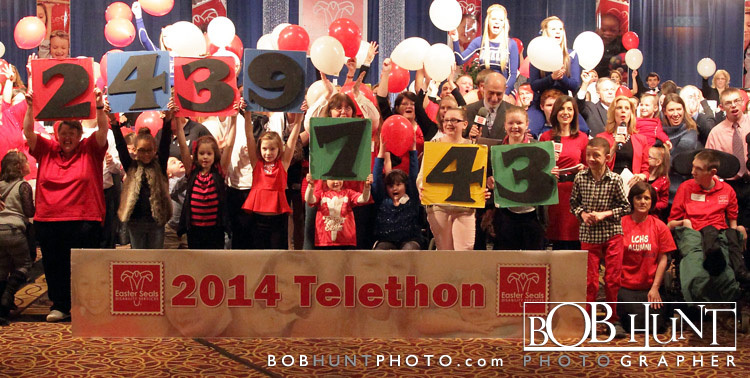 The organization’s goal was to top last year’s telethon total of $2.272 million. 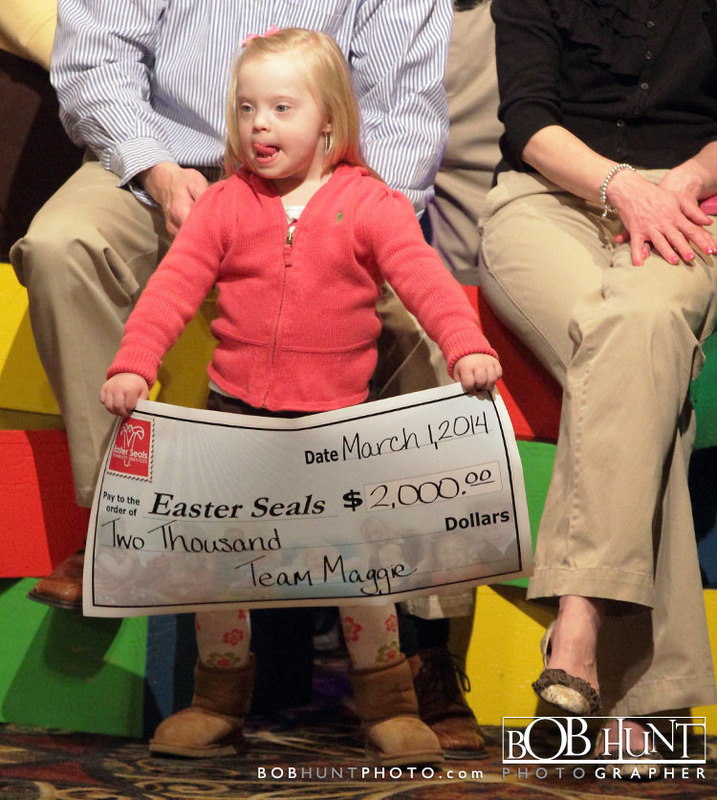 “We did great,” said Steve Thompson, President/CEO of Central Illinois Easter Seals. 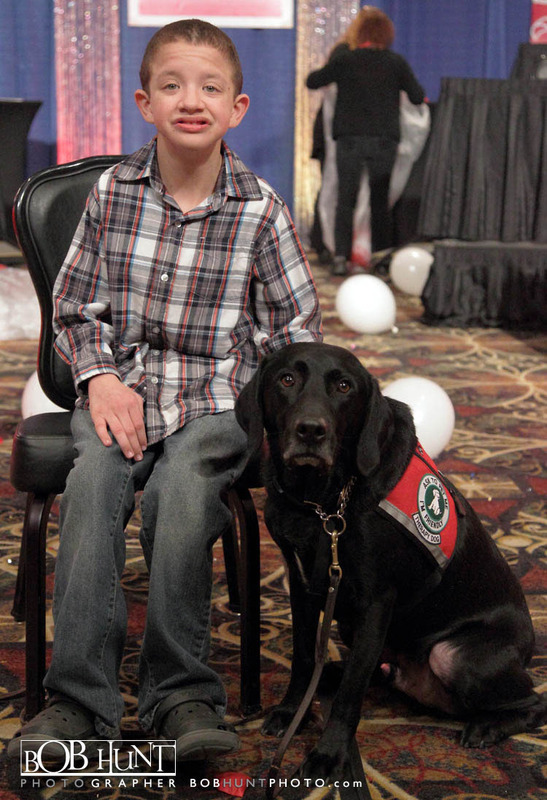 “We were really excited about our results.” Easter Seals provides services, education, outreach, and advocacy to people living with autism and other disabilities. 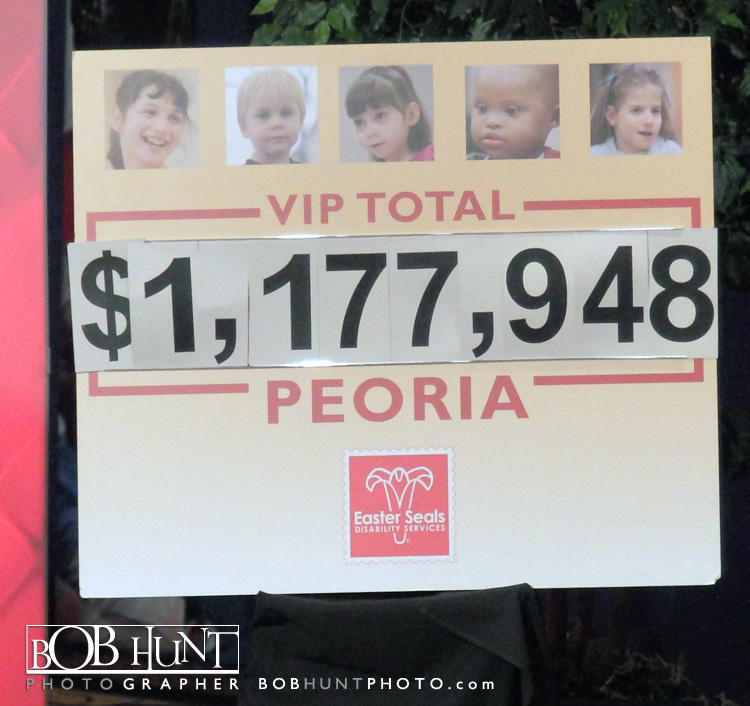 Congratulations to all of the VIP’s for all of there hard work, energy and compassion for the kids. 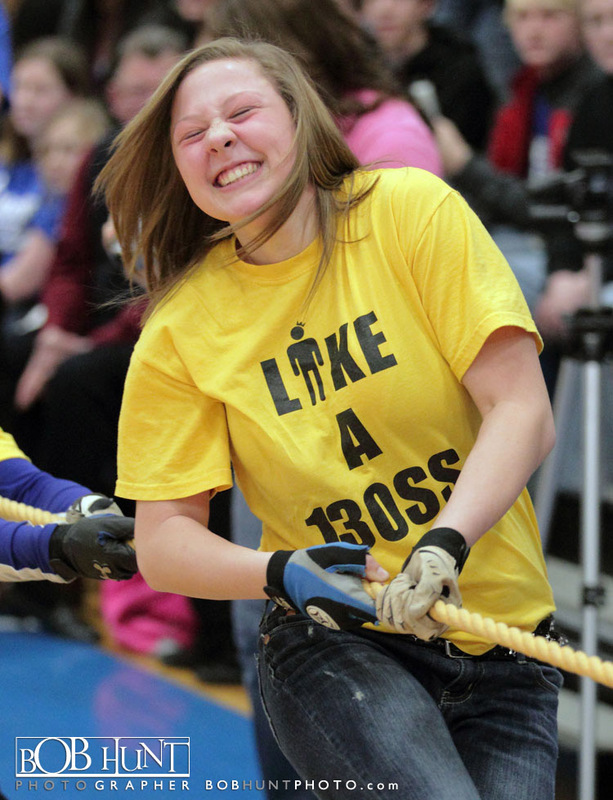 Limestone Community High School students kicked it up a notch today by breaking there all-time record in raising $43,000 for the kids of Easter Seals. 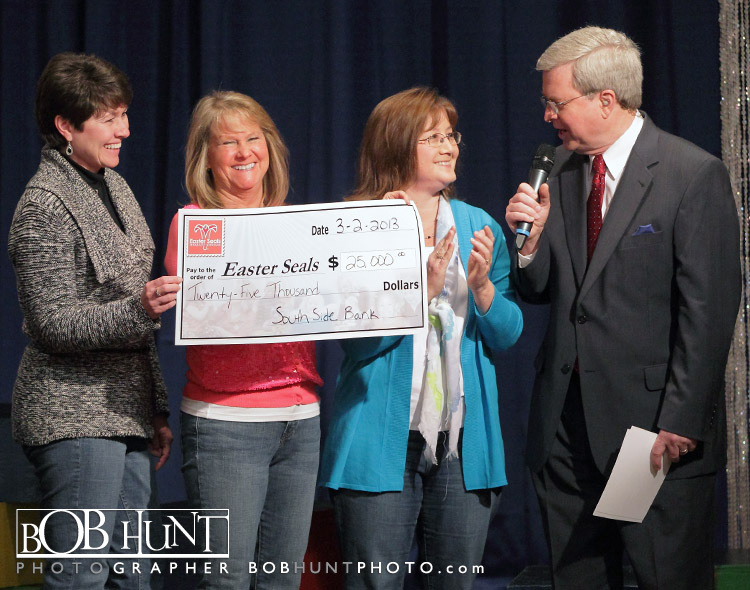 Over the past 36 years they have raised $590,000. 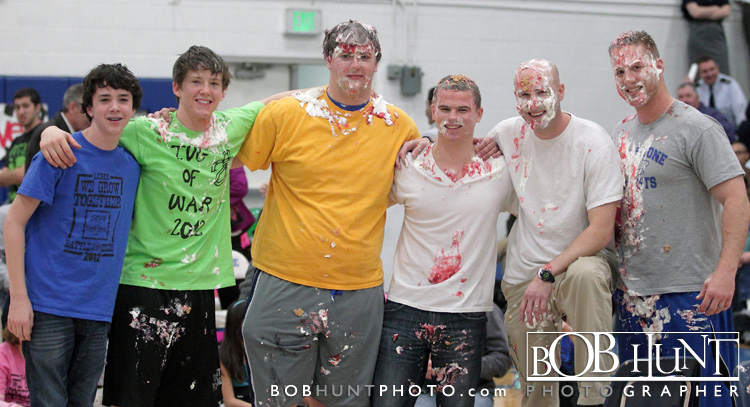 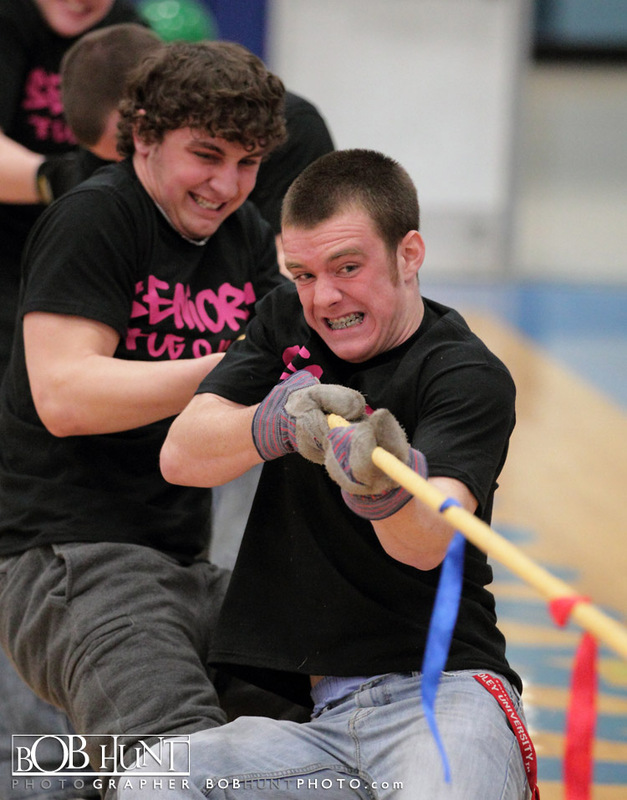 The closing ceremonies included tug of war contests between classes and pie throwing. 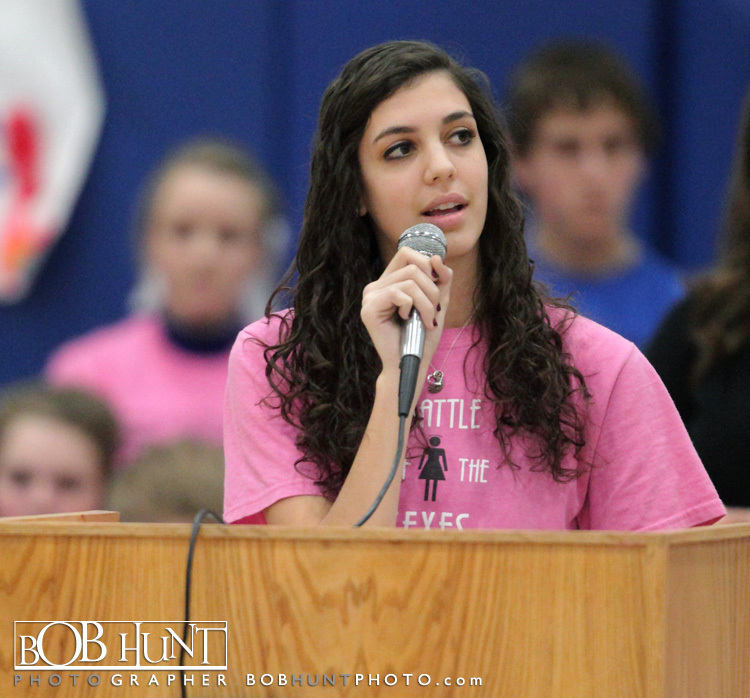 You could feel the energy in the gym as they announced money raised thru various school activities during the past two weeks. 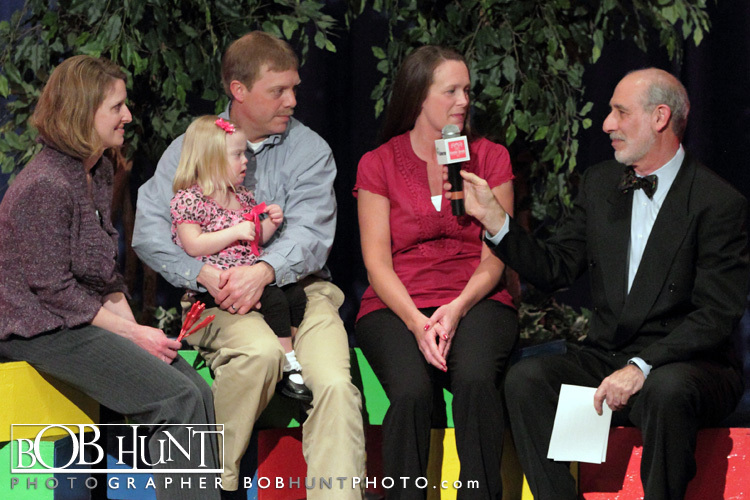 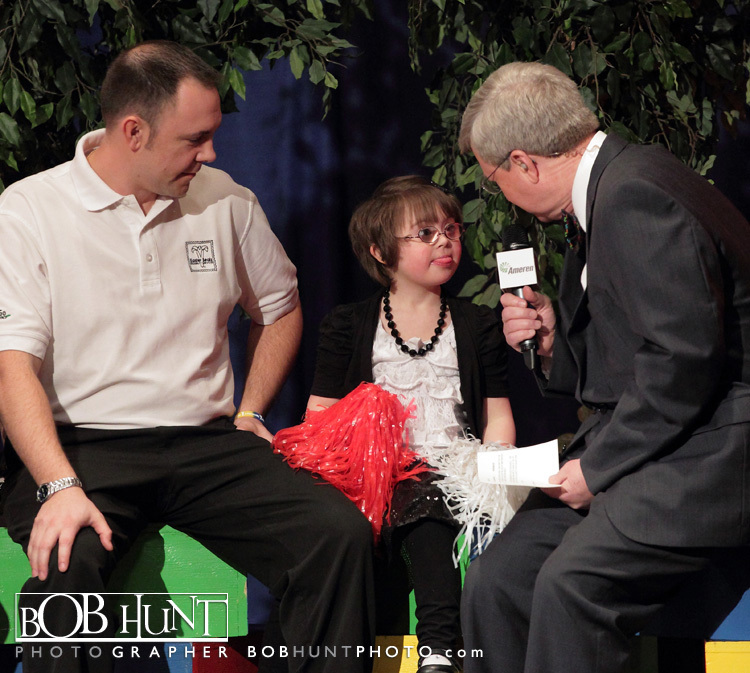 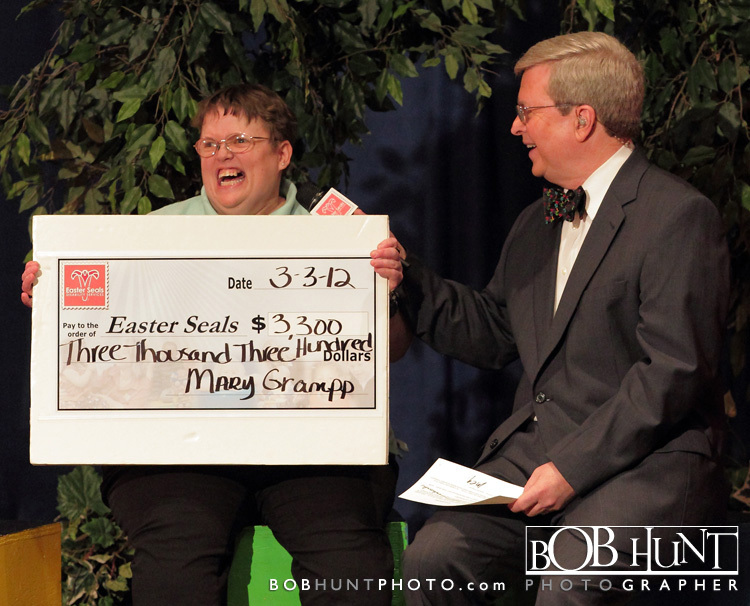 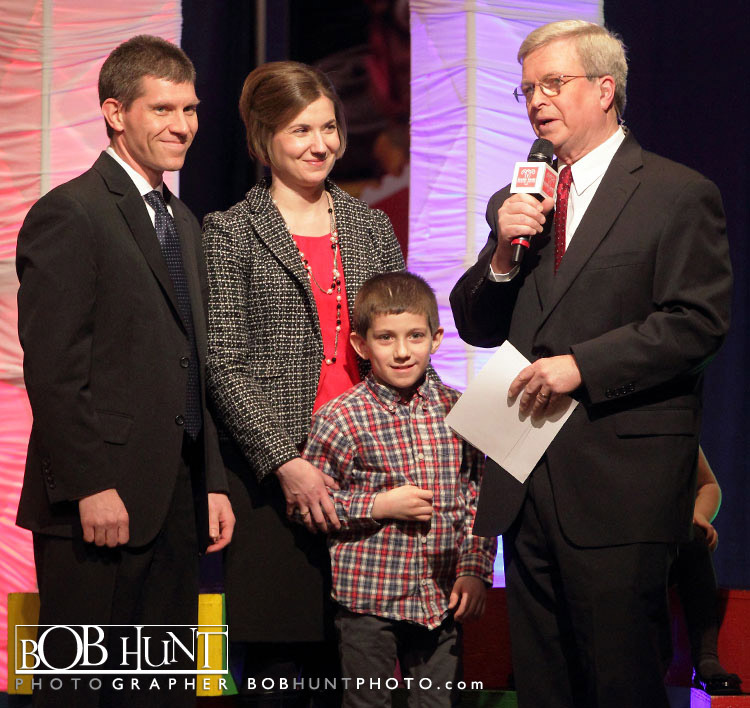 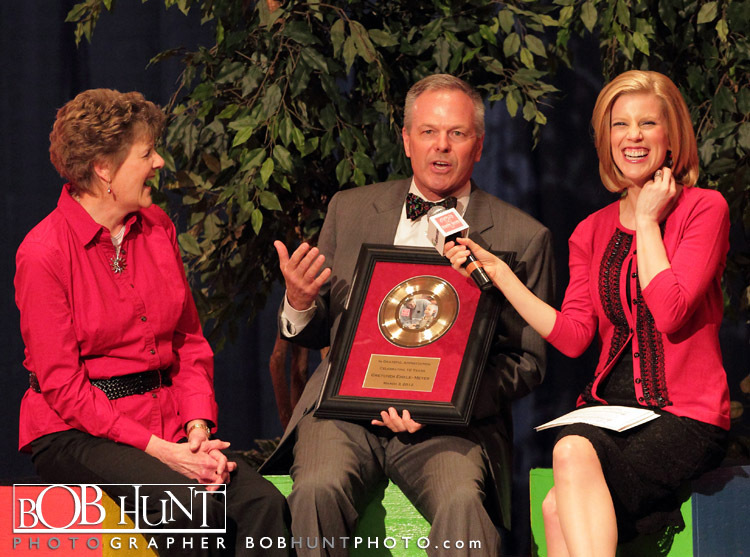 They will present the check Saturday evening at the Par-A-Dice Hotel at the annual Telethon live on WMBD Channel 31 television from 6:00 to 11:00 p.m.
A few of my favorite snaps from the Easter Seals Telethon held Saturday night at the Par-A-Dice Hotel and broadcast live on WMBD Channel 31. 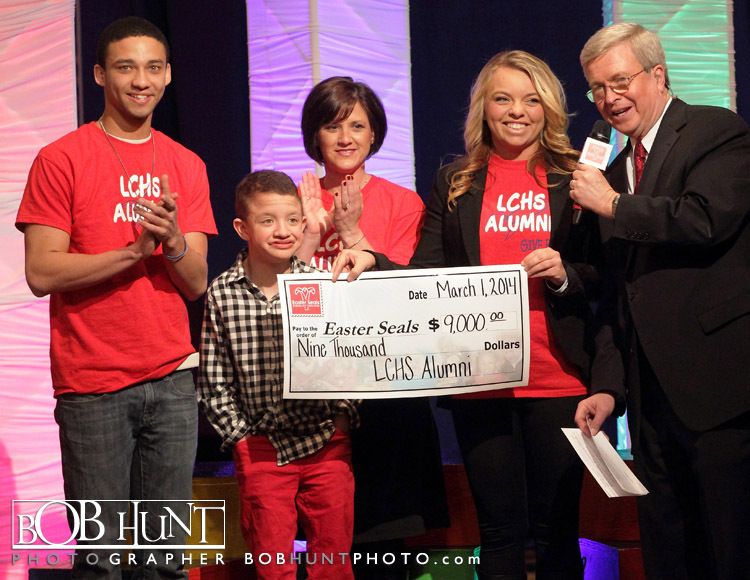 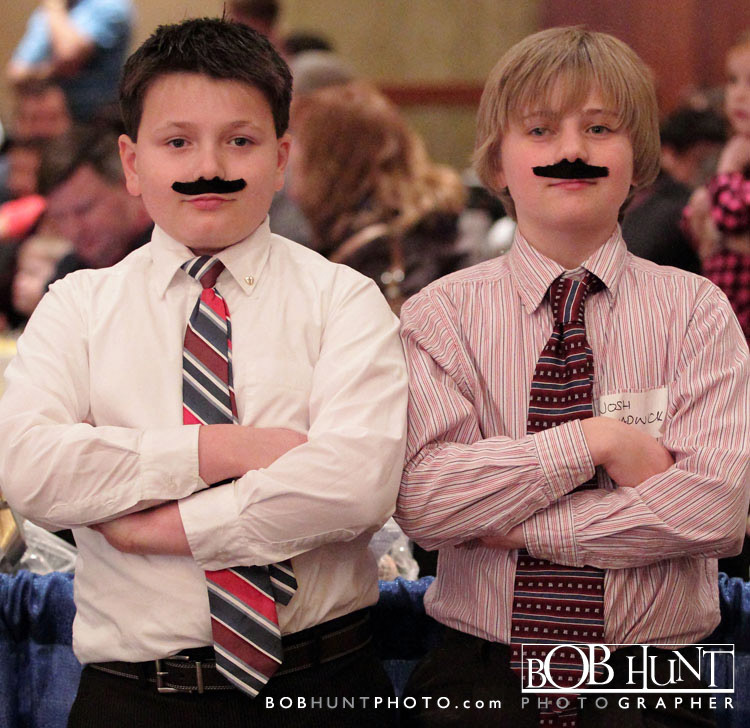 More than $2.2 million was raised to help the kids of Central Illinois. 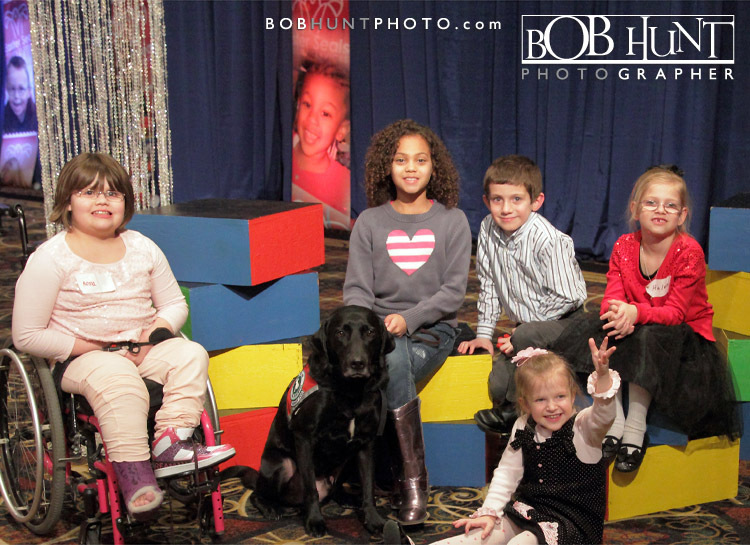 Hope you enjoy the show and your comments are always welcome.